Krypt manufacture all our equipment utilising the most advanced materials available. Engineering the hydrodynamic curves with mathematically precise PHI Ratio foils, deep concaves and clean Fluid Amplification Rockers our boards possess remarkable speed and precise sharp turning capabilities. We have searched the globe for the most advanced epoxies ever developed. The 3 dimensional molecular chain of epoxy offers almost unlimited cross linking potential. The large family of epoxy resins represent some of the highest performance resins of available at this time. Epoxies out-perform all other resin types in terms of mechanical properties and resistance to environmental degradation, which leads to their almost exclusive use in aircraft components. As a laminating resin their increased adhesive properties and resistance to water degradation make these resins ideal for use in surfboard manufacture. The term 'epoxy' refers to a chemical group consisting of an oxygen atom bonded to two carbon atoms that are already bonded in some way.The figure below shows the idealised chemical structure of a typical epoxy. Epoxies differ from polyester resins in that they are cured by a 'hardener' rather than a catalyst. The hardener, often an amine, is used to cure the epoxy by an 'addition reaction' where both materials take place in the chemical reaction. The chemistry of this reaction means that there are usually two epoxy sites binding to each amine site. This forms a complex three-dimensional molecular structure. Since the amine molecules 'co-react' with the epoxy molecules in a fixed ratio, it is essential that the correct mix ratio is obtained between resin and hardener to ensure that a complete reaction takes place. Krypt hand makes all its own blanks from the finest quality foams and wedge style cedar stringers, giving our equipment superior performance and durability. 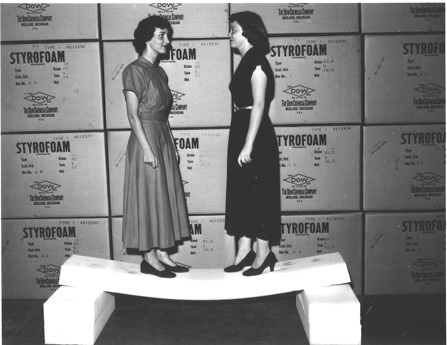 The "Styrofoam" brand name encompasses a wide range of polystyrene-based foam products. Styrofoam is a product that can be easily recycled. EPS (expanded poly- styrene) is the product most people think of when they hear "Styrofoam". It is white in colour and is comprised of thousands of individual "beads" which are pressed together. Although it is not intended for use as an insulation, it frequently is. Most people have seen cheap coolers and ice chests made from it. As an insulation, expanded poly-styrene foam has many qualities which count against it. It is very hygroscopic (absorbs and holds moisture). This tendency to get, and stay wet, makes it something to definitely to avoid. Styrofoam XPS (extruded poly-styrene) Unlike its expanded cousin ( EPS ) and virtually all other foams, Styrofoam is completely impervious to moisture. This is a huge plus. While many other foams start out as better insulators, they inevitably suffer significant decline as they absorb moisture from the surrounding air. This is not the case with Styrofoam SP. Another benefit of its hydrophobic nature is that no "air gap" is required when installing it. This means that more insulation can be packed into a smaller space. If is available in many thicknesses and two sheet sizes. Carbon fibre or (alternatively called graphite fibres, graphite fibre or carbon graphite) is a material consisting of extremely thin fibres about 0.005–0.010 mm in diameter and composed mostly of carbon atoms. The carbon atoms are bonded together in microscopic crystals that are more or less aligned parallel to the long axis of the fibre. The crystal alignment makes the fibre incredibly strong for its size. Several thousand carbon fibres are twisted together to form a yarn, which may be used by itself or woven into a fabric.Carbon fibre has many different weave patterns and can be combined with a plastic resin and wound or moulded to form composite materials such as carbon fibre reinforced plastic to provide a high strength-to-weight ratio material. The density of carbon fibre is also considerably lower than the density of steel, making it ideal for applications requiring low weight. The properties of carbon fibre such as high tensile strength, low weight, and low thermal expansion make it very popular in aerospace, civil engineering, military, and motor sports, along with other competition sports and marine applications .It’s high cost is somewhat mitigated by the material’s unsurpassed strength-to-weight ratio. One major advantage is it’s one-fifth the weight of steel it’s just as strong and stiff, Carbon Fibre is now in great demand worldwide to make to make composite components for a new generation of fuel-saving commercial aircraft and is developing as a sort of earth conscious material. 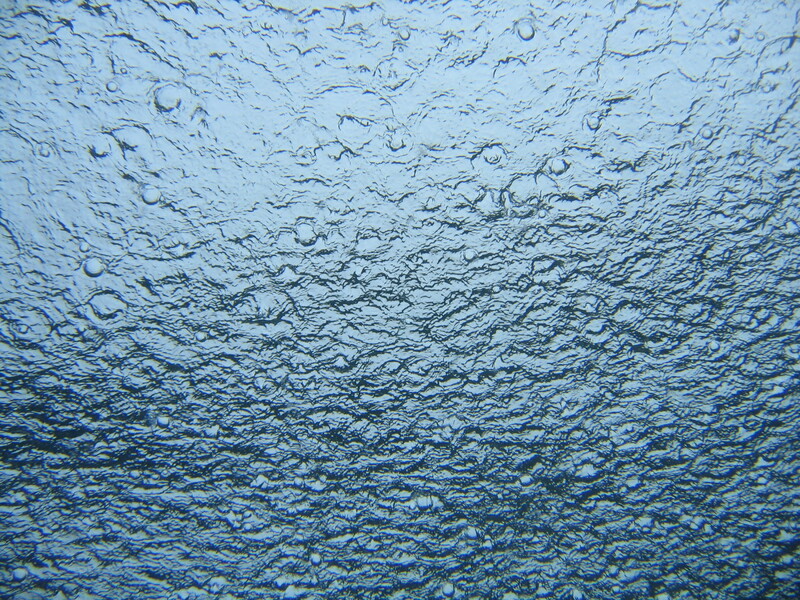 S-Glass Cloth is manufactured similarly to E-Glass Cloth, but with a different sizing (coating). Thus, S-Glass Cloth is stronger and tougher that E-Glass Cloth and has 20% greater tensile strength. S-Glass Cloth provides a premium multi-stage finish and has the highest impact strength of all fibreglass materials.